Who doesn’t remember their school principal? Ask an adult who they most remember from their school days, and they are apt to mention their principal. Let’s celebrate School Principal’s Day this May 1 by using our time and talents to strengthen our schools. Keep reading for ten simple ways you can lend a helping hand to your neighborhood school. Show the school principals in your life how special they are by celebrating School Principals’ Day on May 1, 2018. Spring bouquets, baked goods, and thank you cards are always appreciated. Coordinate with other parents to bring a yummy breakfast and specialty coffee to the school office. 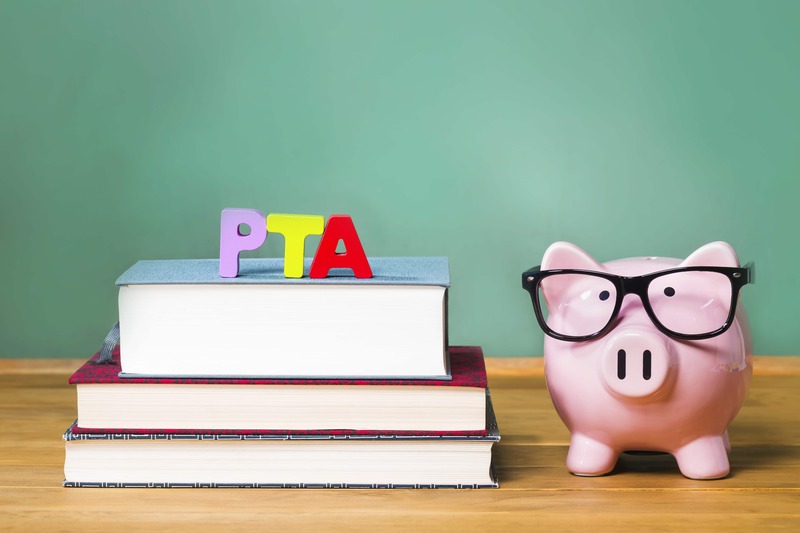 Consider joining the parent-teacher organization, like the PTA, at your school and make it a point to attend the scheduled meetings. Schools with active parent organizations enjoy a successful partnership between the home and the school that leads to an enriched learning environment. Don’t stop volunteering when your child says hello to high school. Your child may not want you to help out in the classroom anymore, but your help in such areas as the booster club, career mentoring, and school committee work fills vital needs within the school. Do you remember the old saying that the essential part of a battle is just showing up? Make sure that you show up at school board meetings so that the board members know that your school has parent support. It’s critical to attend school board meetings when items directly affect the quality of the education experience, such as the decision to fund summer school courses, are on the agenda. In addition to selecting the appropriate school supplies for your child, why not buy some extra supplies for your child’s classroom? 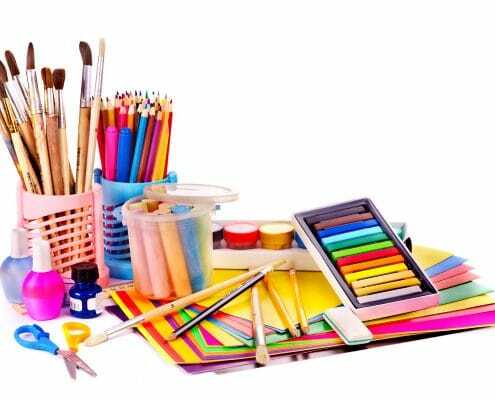 Teachers often supply things like tissue, paper towels, and art supplies for their class. Your school principal will beam with delight when you come into the office bearing a few boxes of tissues during the cold season. Helping families in need at your school goes a long way toward creating a welcoming and positive environment. Ask the principal if the school has an official, and unofficial, program to reach out to struggling families. There are often programs to recycle school uniforms, fund scholarships for extracurricular activities, and maintain a closet filled with interview clothes. Another fantastic option for helping students in need is to donate to charities that supply impoverished children with a new backpack and school supplies each year. The Family Giving Tree, for example, is a San Francisco Bay Area non-profit that partners with individuals, corporations, and other charitable groups to provide a new backpack to over 40,000 students each Fall. Homes for Heroes supports community building in the neighborhoods where are our Heroes live. The Homes for Heroes Foundation gives grants to charitable organizations throughout the nation that support families and strengthen communities. Are you a computer specialist? Think about using your social media savvy to create compelling social media accounts for your school. Schools often struggle in promoting upcoming events, and your computer expertise could mean the difference between low parent involvement and an energetic game. Do you love pulling weeds and planting flowers? Everyone benefits from a beautiful outdoor area and school budgets don’t always allow for much more than mowing the lawns. Why not start a school garden that involves the children and inspires a love of nature? Whatever your skill, there is an excellent chance that your neighborhood school can benefit from your time. 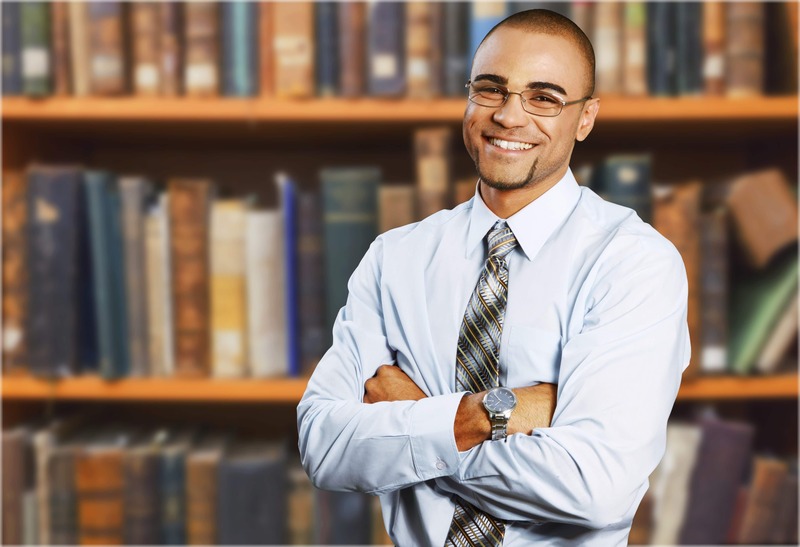 If you have a particular expertise that you’d like to share, schedule an appointment with the school office to chat about ways in which your talent will enrich the school community. With careers in firefighting, law enforcement, healthcare, teaching, emergency medical technology, and the military, Heroes work in fields that engage students. From the kindergarten trip to the fire station to high school students shadowing in a hospital, there are boundless opportunities to introduce students to professional careers. Schools eagerly embrace chances to connect their classes with working professionals. Volunteer to share some career advice today. Do you want to help fund the 5th-grade science camp? How about financing a high school summer musical theater program? Imagine all of the beautiful opportunities that your school can provide with the assistance of some extra money. School budgets strain to meet educational needs, and there isn’t enough money to fund enrichment activities in many areas. You can make a significant difference by assisting with fundraising events throughout the school year. Don’t forget the power of a kind word when working with everyone at your child’s school. Remember that teachers are human and they sometimes make mistakes. Striving to form a productive partnership with a teacher is one of the best gifts that you can give a principal. Homes for Heroes salutes the dedicated school principals who work to create exceptional education environments for all children. We appreciate all that you do for every child under your charge. Your sacrifice and dedication to tomorrow’s generation go beyond words. Thank you!